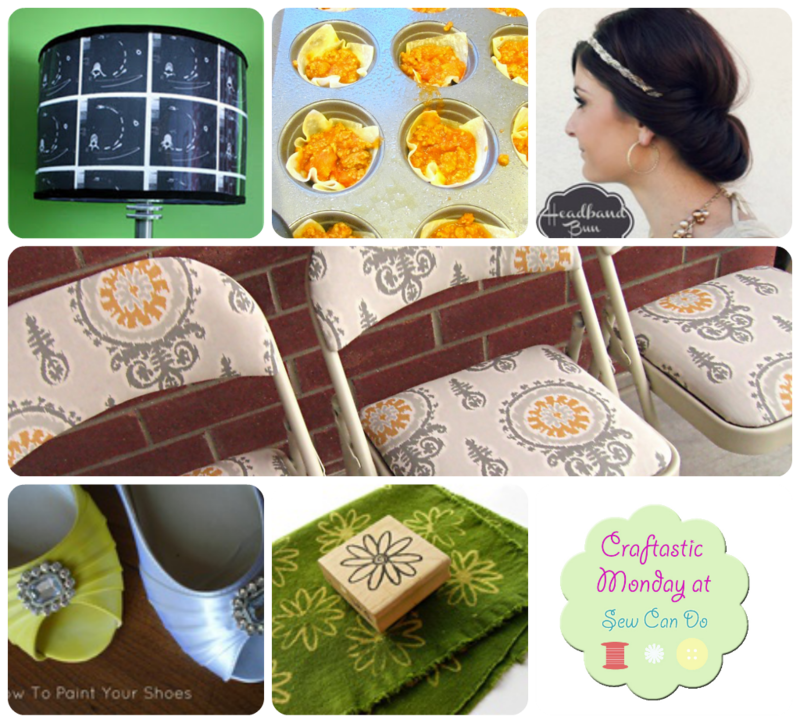 Ready to show off your latest creations and find some great ideas too? 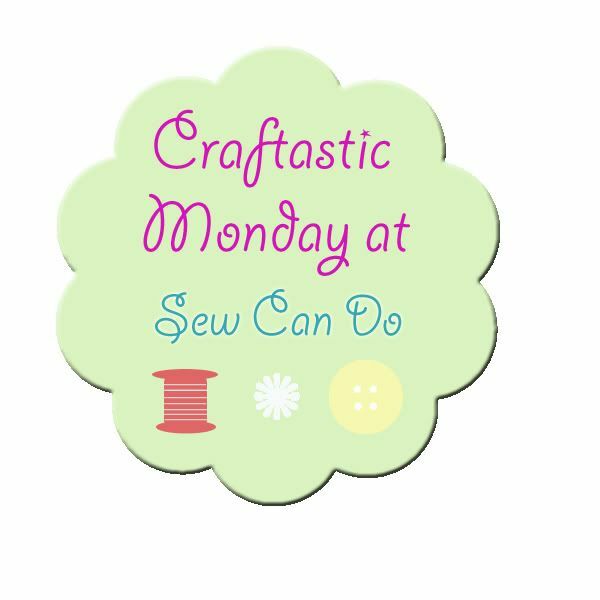 Last week was the biggest Craftastic Monday party of January - I really love seeing so many new projects and discovering new blogs. Keep those great ideas coming!! 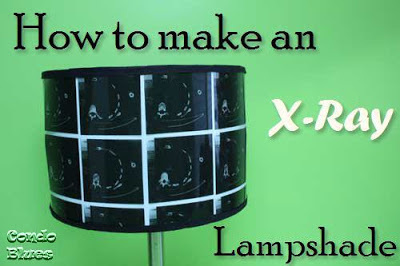 The next two weeks I'll have some projects to share that are fun for Valentine's Day, but also great for using all year long. Why should fun craft ideas only be useful once a year?? Ode To Inspiration showed how you can turn some drab into fab with this folding chair redo. They look great! 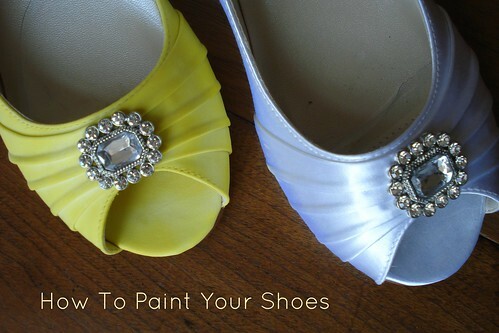 Little Orphan Aggie shared some great tips for making some custom colored shoes with paint (forget the messy dye!). Definitely want to try this. 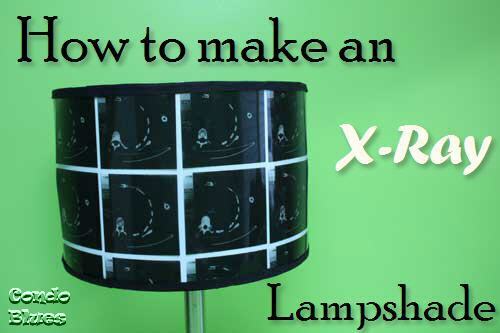 For a one-of-a-kind look, check out this x-ray lampshade tutorial from Condo Blues. So unique! Hello - I can't get the linky to come up. I have a message which says it starts at 6pm on the 4th - but today is the 3rd. Anyone else having this problem? So sorry Deby - somehow the date didn't set right. It's all fixed. Would love to have you link up!! Thanks for hosting again this week :) So glad I came over early tonight! Thanks for the party, Cheryl. 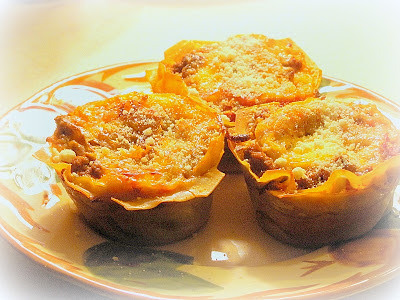 Thanks for having us again Cheryl, I am glad I know that I can link up my recipes now! 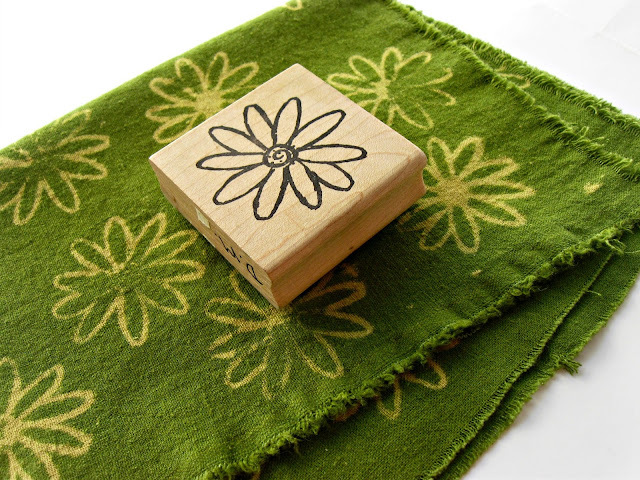 I am your newest likes on facebook, following via my blog's page and my personal page! I would squeal (ekkk!) if you like me back! Thanks for the party. I hope you have a good week and stay warm! Thank you, Cheryl, for another wonderful link party!!! No worries Hannah. I've fixed it for you:) Thanks for linking up this week! Hey Cheryl, thanks for featuring my shoes!! I've added your button to my side bar :) Looking forward to seeing what is shared this week! Thank you for hosting the party! I am a new follower and new to the blogging world. Would love for you to stop by!